We Trade With a High Degree of Accuracy. Learn Our System. Master Stealth Trader Paul Levine spent 30 years developing his Stealth Traders system, and is one of the most accurate traders today. Whether you're already trading or just a beginner, Paul Levine will custom tailor a program for you and teach you 1-on-1 via Skype, to get you trading with more accuracy. And, you'll learn to make profits regardless of whether the market is rising or falling. All our unique indicators are developed in-house, based on 30 years of trading experience. They’re also fractal: they can be used on any instrument and time frame. 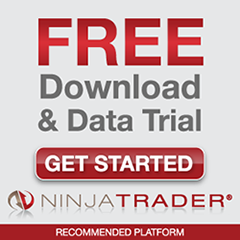 Scanning 20 futures instruments, 18 currency pairs or 20 stocks on 9 time frames, the Stealth Scanner instantly notifes you of the highest percentage setups multiple times a day. 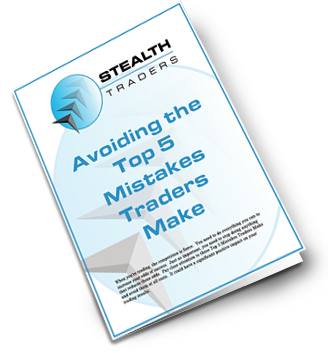 Learned from 30 years of trading, avoiding these mistakes could have a significant positive impact on your trading results.